All are welcome to San Diego’s largest FREE Yoga Festival (even if they aren’t quite ready to participate) 🤣 Follow the link in our bio to register for FREE! The Iyengar Yoga Association Of Southern California has joined the Festival of Yoga & Healthy Living as the sponsor of one of our Sun Asana Tent, one of two dedicated Asana tents we'll debut at this years' celebration! From 9 AM to 4 PM we'll have engaging and yoga professionals leading classes focusing in everything from Acro Yoga, to Uplifting Backbends to Ashtanga to Twists and Power Vinyasa! Follow the link in our bio to register for FREE today! Now a little more about BKS Iyengar... BKS Iyengar, affectionately and respectively called “Guruji” by many followers worldwide, lived a long and impressive life. Called the “Michelangelo of yoga” and the “king of yogis,” BKS Iyengar named one of Time magazine’s 100 most influential people. From the beginning, Iyengar Yoga develops strength, stamina, concentration, coordination, flexibility, and more. Using physical alignment as a starting point, Iyengar Yoga encourages the spread of intelligence and an experience of the asanas as a form of “meditation in action”. 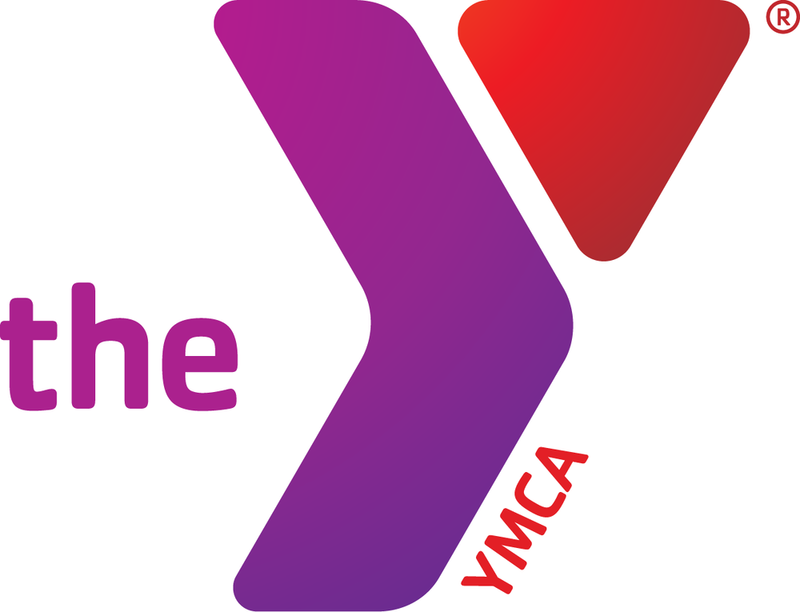 Classes are sequenced to promote health and skill in the body as well as stability in the mind. This total approach ensures that students progress from posture to posture, class to class, and year to year. As of today we've officially surpassed the 2,500 registrant mark, and we've done so a full TWO MONTHS EARLIER than last year!! We cannot thank you all enough, and we can’t WAIT to share this incredible experience with you and your family... So what are you waiting for?! Follow the link in our bio to register for FREE today! We're ecstatic to have Pura Vida Yoga founder, Xenia Guido joining us once again for the Festival of Yoga & Healthy Living San Diego! She will be gracing the Moon Asana Tent with an Introduction to Vinyasa from 10:00 - 10:45. Her approach to yoga is filtered through her background as a native of Costa Rica, where the phrase Pura Vida, which means All Is Well and Life is Good, is almost a national motto. She says that teaching and running a yoga studio is, without a doubt, her lifes passion. It gives her great pleasure to watch students get stronger, healthier, braver, and more purposeful with their lives and their talents. Her classes are consistent, heart-felt, and breath-driven and, above all, attempt to get students out of their head and into their heart (the true inner compass)... Join Xenia & the rest of the Festival of Yoga & Healthy Living crew on Sunday, June 23rd at Downtown's beautiful Waterfront Park! Follow the link in our bio to register for FREE today! 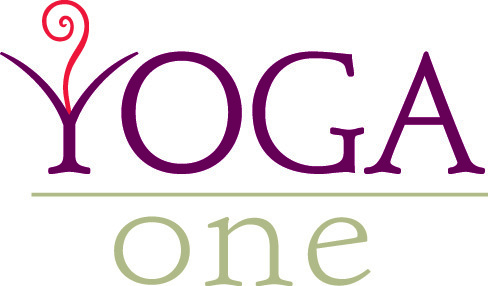 We’re stoked to welcome Mission Hills gem Lazy Acres Natural Market to the Festival Of Yoga as a Food Court sponsor! Lazy Acres is your best source for wholesome, natural, and organic foods and products in the Santa Barbara, Long Beach, and San Diego areas. Lazy Acres Market is all about natural foods and real people dedicated to providing unmatched personal service. Their people go out of their way to make the Lazy Acres experience enjoyable every time you come by. Be sure to follow the link on our bio to register for FREE today! We're ecstatic to announce that we will be partnering with Manduka for the 2019 Festival of Yoga & Healthy Living, happening June 23rd at Downtown's beautiful Waterfront Park. Since their beginnings, Manduka has been inspired and guided by a responsibility to reduce global consumption by making better products that last longer. Their design approach is rooted in principles of conservancy and transparency, creating mats, towels, props and apparel while also making every possible effort to minimize environmental waste. They're constantly searching for innovative partners and updated technologies to further respect the land upon which we place our mats and our intentions. In that spirit, Manduka will be outfitting all of our fabulous teachers, as well as donating a mat to be raffled away in the month leading up to the event! Stay tuned for the giveaway, and be sure to follow the link in our bio to register. For the first time we will have a dedicated Sound Healing tent at the Festival of Yoga & Healthy Living, sponsored by none other than North County's The Soul Of Yoga! The Soul Of Yoga hosts an incredible variety of classes, musical events, lectures and workshops, and they will be bringing some of that stellar expertise to Waterfront Park on Sunday, June 23rd in the form of Sam David & Troy Page's unique and mesmerizing didgeridoo experience, Dronezone! Do NOT miss this incredible performance happening in the Sound Healing tent. Be sure to visit The Soul Of Yoga for more info on their events, and to follow the link in our bio to register for FREE today! We've eclipsed the 2,000 registrant mark!! We cannot WAIT to show you all of the amazing things we've been working on. What about the Fest are YOU looking forward to the most? Be sure to follow the link in our bio to register for FREE today! 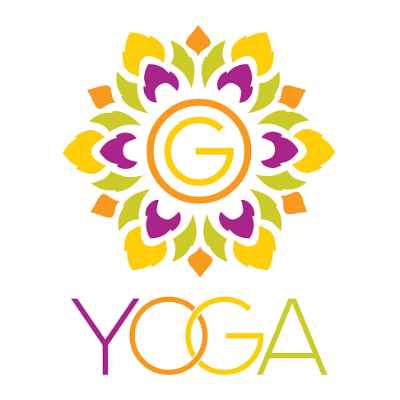 We're extremely excited to announce that GoMacro has joined the Festival of Yoga & Healthy Living 2019 sponsorship team! Mother-Daughter owned and based in a small rural community, GoMacro's mission is to spread awareness for a balanced, plant-based lifestyle with products that have positive effects on the world. It’s their goal to inspire you to have a healthy body, sharp mind and bold spirit. GoMacro began when co-founder, Amelia, used a plant-based, sustainable diet to help her overcome her battle with breast cancer. Her daughter, Jola, also adopted the diet and it transformed her health and vitality. Since 2004, they’ve made it their mission to spread the power of a balanced, plant-based lifestyle. They remain dedicated to their farmers, their people and creating clean products for a better future. Join them as they make the world better, one bite at a time. P.S. don't forget to follow the link in our bio to register for FREE today!